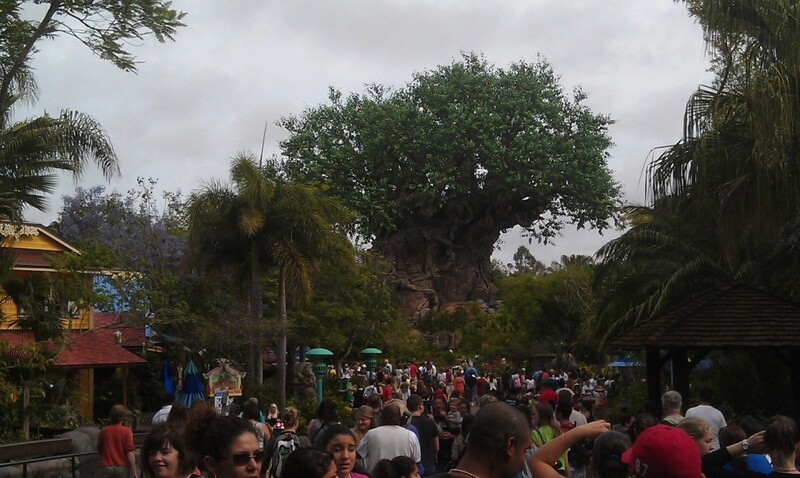 First park of the day, Animal Kingdom. The Tree of Life. Tomorrow the park turns 14.